Whether you are looking for uniform badges, sports badges, club patches or patches for other garments, we can assist! 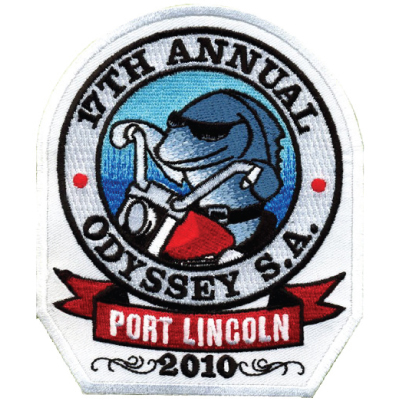 Beautifully embroidered with overlocked seams, we can produce patches or badges in almost any shape and a large range of sizes to suit your logo or design. Custom colours are also available for a versatile badge to match your logo as closely as possible.